For pharmaceutical companies, technology is important in making business transactions faster and more efficient. However, for New Marketlink Pharmaceutical Corporation (NMPC), nothing can ever replace the power of human connection. Celebrating its 12th year in the industry, NMPC recently held its Annual National Sales Conference with the theme “Agility In spirit” that focused on enabling and empowering their employees to cope with the challenges in the industry by being agile. 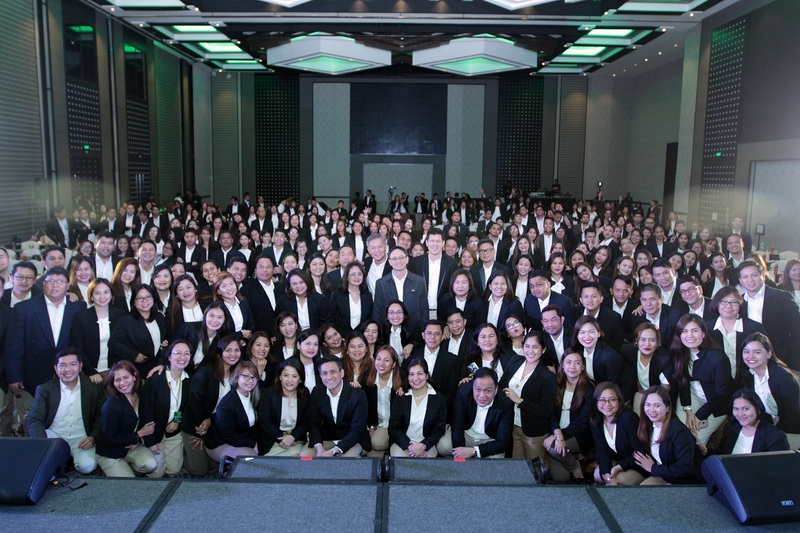 Attended by more than 200 employees, the conference is one of the company’s employee engagement programs where they discuss the performance of the company throughout the previous year and set goals for 2019 as well as recognize their employees’ stellar performance. “The pharma business landscape is changing because of new technology. We see the many changes that the digital age brings and it’s undeniable that it has brought innovation. But in an industry where nurturing a relationship is key in selling, technology can’t just simply replace the face-to-face interaction that we have with the doctors and our partners,” shares Joselito Aguas, NMPC Human Resource and Organizational Development Director. While the company acknowledges the importance of technology in accelerating the industry, they also continuously look for ways on how they can strengthen their company sales force to cope with the fast-changing world. 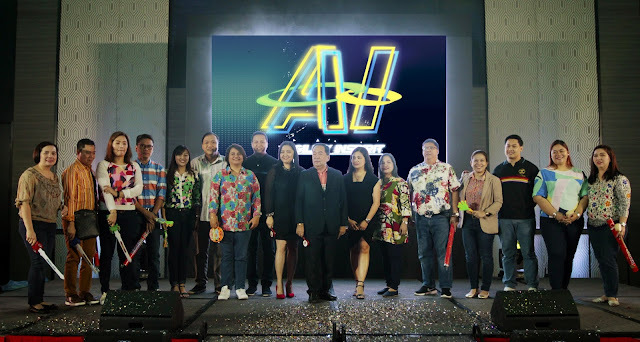 Aguas furthered that in order to face the challenging times, employees must learn a valuable lesson through Appreciative Inquiry or what they call as AI. “Appreciative Inquiry or AI is all about seeing things in a different perspective that brings positive change in every organization. This approach is being taught to our employees so that they would learn to look at the brighter side of every situation,” he added. AI is one of the many things that the pharma company imparts to its employees under the Growth initiatives of its Total Rewards Program (TRP) Framework which Aguas discussed during the NMPC NasCon. Under the TRP Framework, there are various initiatives covering compensation, benefits, wellbeing, recognition, and growth that are fully implemented in order to retain the best talents at NMPC. “The war for talent is real in every industry. One of our main competitors right now in the pharma industry are the Business Process Outsourcing (BPO) companies and what we do with our prospect employees is that we sell our company’s mission to save lives which is a very noble job for all of us. On the other hand, we retain our best talents by offering them one of the best benefits and incentives programs that will motivate them and instill in them the culture of partnership that we practice in the company,” he closed.